These look like 5mm standard water clear LEDs but actually have a breathing controller built into them, so they fade up and down between off and full brightness without the need for an external controller. 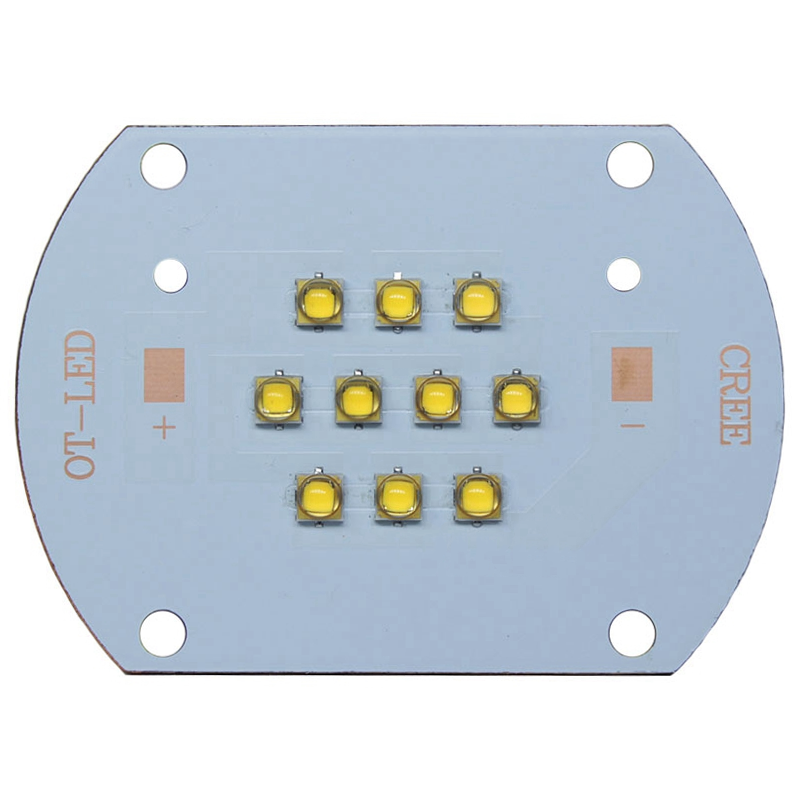 Perfect for PC modding or anywhere you need an eye-catching LED. A "soft" alternative to a flashing LED. 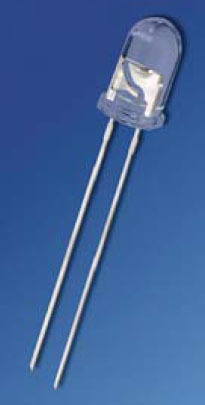 Must be used with resistors, just like regular LEDs.